Dyslexia affects up to ten per cent of people in the UK and it is one of the most well known and researched learning difficulties. Yet, many teachers, publishers and digital product teams still feel ill-equipped to cater for dyslexic students. A 2016 survey of state-funded schools in England by the National Education Union found that 83 percent of respondents said that children with special educational needs were not provided with the support they needed. While dyslexia is not related to a person’s intelligence, it is a form of neurodiversity that can pose significant challenges for students when presented with certain learning tasks. Combine this with the challenge of second language acquisition and it’s clear some dyslexic learners face a seemingly insurmountable problem. So, what can be done to support neurodiverse and dyslexic learners in the ELT classroom? We spoke with Anne Margaret Smith, Director at ELT Well and a specialist in dyslexia, about what publishers, course developers and product teams should be doing to meet the needs of neurodiverse learners. 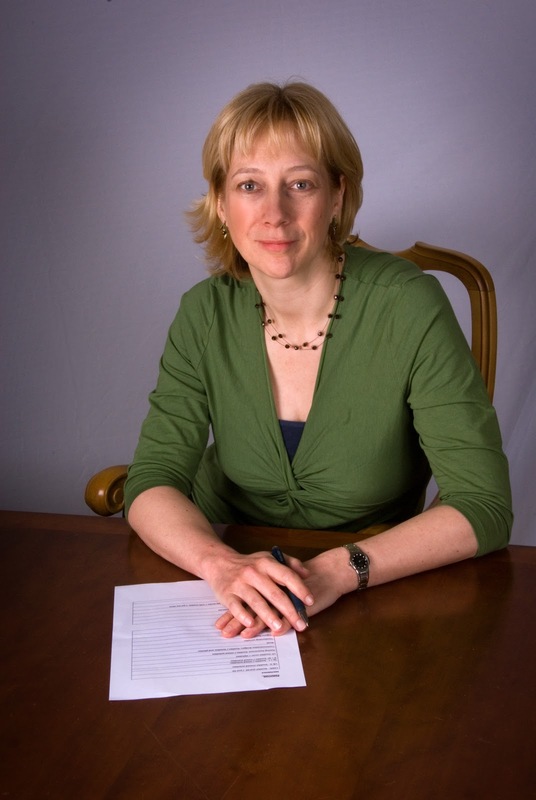 Anne Margaret began her career in ELT with a CELTA qualification. She soon discovered that some of her students were not learning in the ways she had been led to believe and this led to a deep interest in how and why some students learned differently. She went on to gain a Master’s in English Language teaching, and later a PhD in Educational Research and Linguistics, at Lancaster University. “I needed to understand how and why somebody could be quite able in many ways, and yet still struggle with reading in writing in their own language – let alone in English,” she told ELTjam. Subsequently, Anne Margaret became a dyslexia assessor and today offers materials and resources for teachers who are interested in finding out how they can include more learners on her site ELT Well. “Problems with reading and writing are usually just indicators of underlying problems, such as poor short term memory, difficulties processing information, organisation, and so on,” she explained. Thanks to bodies like the European Dyslexia Association, more teachers are recognising that some of their students are learning in different ways. For Anne Margaret, this is a really positive movement. “Teachers are actively looking for information. This is reflected by organisations like IATEFL, which started the Inclusive Practices and SEN Special Interest group (SIG) around two-and-a-half years ago”. This forum offers information and support with all sorts of issues. “It doesn’t focus solely on learning difficulties, but on all issues of diversity and inclusion,” she explains. The solution is therefore to focus on inclusion, because through inclusive practices, teachers, publishers and product developers have a greater chance of reaching all students, whether they have been identified as having a learning difficulty or not. Anne Margaret explained that teachers can support their dyslexic and neurodiverse students by getting to know all of them as individuals, and through creating a collaborative culture in the classroom where students build supportive relationships. Aside from building rapport in a safe learning environment, teachers can also use activities that show them that some people learn in different ways. For publishers and product teams, it’s important to remember that students experience a wide range of learning difficulties – of which dyslexia is just one. By making sure that materials are designed to be visual, clear, with larger spacing, and with carefully considered colours and graphics, all students will benefit. Anne Margaret also suggests breaking big tasks into small chunks, giving lots of time to review, offering multisensory activities (including a tactile element if possible), and making sure the instructions given are clear and explicit. What’s more, apps, books and courses should help students progress in a methodical, steady way. Anne Margaret’s message is clear: Don’t get too hung up on dyslexia. Rather, assume that every student in the class will learn in their own way. Think about inclusion and don’t worry too much about the labels. If we build collaborative, empathetic classrooms with activities, course books and digital products that account for all students, we can start providing dyslexic students the support they need, without neglecting the needs of students with other learning issues. Do you have any questions about dyslexia? Do you struggle to support students with diverse need in your classroom? Do you have a positive story about effective learning support to tell? Let us know in the comments!